There's a huge database of information on green tea nutrition. The nutritional information for green tea is so immense, I could fill an entire website with it. To shorten things up a bit, I've listed the most important green tea nutritional properties here. We touch briefly on the health benefits of green tea on our super foods page. This page is going to go a lot deeper into the potent health properties of green tea. Green tea is the most widely consumed beverage next to water. Although green tea was first harvested in China, it has since spread to many other parts of the world. Green tea counteracts oral bacteria and prevents bad breath. Green tea prevents tooth decay by preventing the accumulation of plaque. Green tea interferes with the development cancer at every stage. The catechins in green tea accelerate weight loss across the board in every study ever conducted. Green tea nutrition prevents high blood sugar by inhibiting the enzymes that break sugar down in the bloodstream. Green tea has very powerful anti-aging antioxidants that are more powerful than broccoli or spinach. Green tea inhibits and controls circulating androgens that contribute to both acne and hair loss. Green tea nutrition masterfully protects against environmental pollutants. The catechins in green tea attach themselves to flu viruses and prevent infestation. Green tea nutrition detoxifies the body. 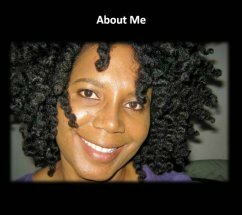 Click here for more diet information on hair loss. Click here for more information on foods that cause acne. Green tea is a rich source of chromium, calcium, magnesium, manganese, phosphorus, potassium, iron, copper, zinc, vitamin d, vitamin k, vitamin c, selenium, sodium and fluoride. Camellia sinensis is the scientific name for the green tea plant. Green, oolong, black and white tea all come from the same plant. The only difference comes from how the tea leaves are dried, harvested, fermented and roasted. 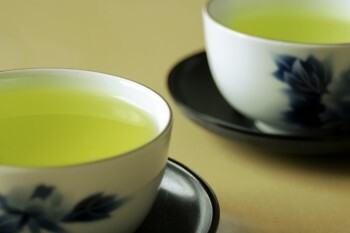 Green tea is created when it's steamed or heated immediately after harvesting. Black tea roasting takes place after the leaves are crushed and fermented. Oolong tea is moderately dried and fermented. White tea is not fermented at all. Green tea nutrition contains a class of antioxidants called catechin polyphenols. 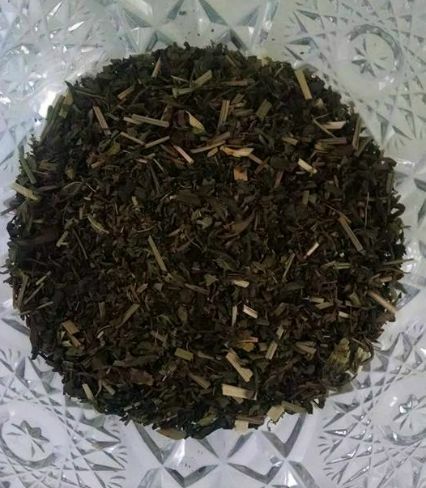 Green and white teas have the highest concentrations of catechin polyphenols because they are not fermented. The catechins in tea are up to 100 times as potent as vitamin c and vitamin e.
You've seen the standard boxed green tea on the supermarket shelves? Boxed tea brands are made from the dust that is created when the tea is processed. 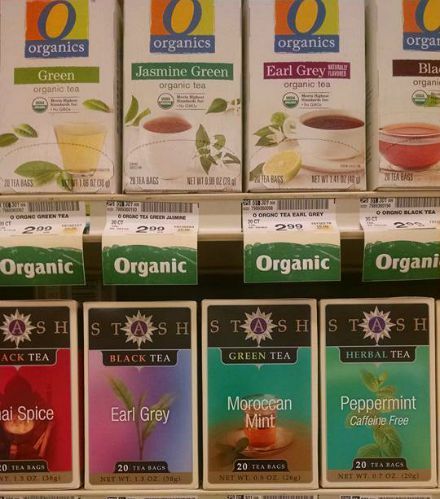 Boxed tea is considered a lower quality tea because they only contain one third of the antioxidant EGCG. Although these highly processed teas have some health properties, the healthiest green tea is loose leaf. Green tea increases plasma antioxidant activity. Many antioxidants are not retained by the body. Green tea is superior because the antioxidants are easily absorbed. The antioxidants from green tea remain in the blood protecting the cells and the organs. The antioxidants from green tea create a tremendous barrier against the ravages of free radical damage. Green tea increases the production of glutathione, which is the master antioxidant that your body makes endogenously (internally). Without glutathione, you would quickly perish. Green tea is widely known for its catechins, in particular, epigallocatechin-3-gallate (ECGC), which controls the inflammatory chemicals involved in the formation of acne. Green tea extract is a very densely concentrated form of antioxidants. Green tea extract has the same polyphenol content as four cups of tea. According to Dr. Nicholas Perricone, people who drink green tea have reported weight loss of up to 10 pounds in six weeks. Green tea prevents the absorption of fat, which keeps your weight under tight control. We already know that stress increases androgen (male hormone) circulation, which has a direct impact on acne. Green tea inhibits this process. It's very important to drink a high quality green tea to stall this androgenic process that creates acne. Green tea also positively impacts hair growth because it hinders the conversion of testosterone into DHT. Matcha is created by pulverizing green tea into a fine powder. Instead of brewing Matcha green tea, it's stirred into hot water or used for cooking. In the last section, we talked about the benefits of catechins, epigallocatechin-3-gallate (ECGCs). The University of Colorado has shown that Japanese Matcha green tea has 137 times the concentrations of ECGCs as standard green teas. The rich anti-oxidant properties of matcha makes it the highest grade of green tea available. Matcha green tea is frothy, and it has a rich, foamy green consistency. Matcha green tea tastes like a cross between grass and standard green tea. Matcha green tea is very expensive, which is twice as expensive as other teas. Since it's so rich in antioxidants and nutrients, it is by far the best choice. Note: Culinary (cooking) grade Matcha can be added to cookies, cakes, or used in yogurt and smoothies. Click here to learn more about the tremendous health benefits of matcha green tea. Click the link below to order the Matcha green tea recommended and used by The Healthy Diet Paradise. There is one organic brand that stands out, and that's Organic Kenko Matcha green tea. Kenko brand is recommended in Clear Skin Diet for acne patients by Alan C. Logan, ND, FRSH, and Valori Treloar, M.D., CNS, FAAD, because of its powerful antioxidant properties. Teavana is a relative newcomer to Starbucks. They used to sell Tazo Zen green tea in a canister. 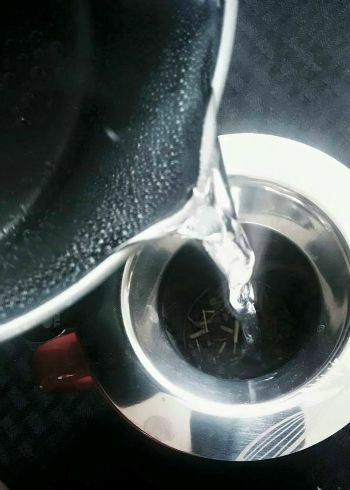 The canister was filled with 15 bags of the best tasting tea ever. However, Starbucks decided to discontinue Tazo Zen green tea, so I decided to try Teavana loose leaf green tea. I was very impressed and immediately decided to buy it. 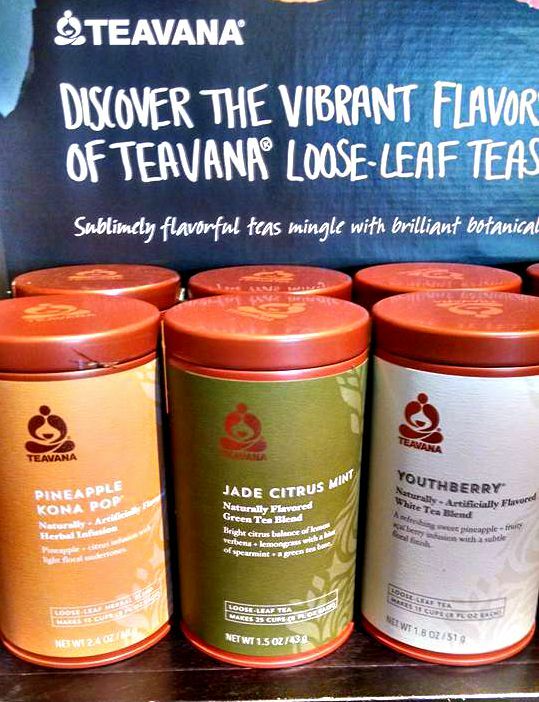 Teavana loose leaf green tea has a rich, authentic, mellow flavor. Please note that the undertones are minty, so if you don't like mint, I would get another type. Some people believe that tea bags may cause a chemical reaction when they're boiled. One of the benefits of Teavana loose leaf tea is that there are no bags. Since it doesn't come in bags, you have to use a tea infuser/strainer as shown below. Purchasing an infuser is a small investment, but it will last many years. What is your favorite loose leaf green tea? Leave a comment below!